HP introduced its 200 Series with the 9826 in 1981. The 200 Series machines were HP's high-end technical desktops and were based on the new Motorola 68000 processor (clock speeds of 8 MHz or 12.5 MHz). HP had six models in this range including the rack-mountable 9920 and 9837. All 200 Series machines came with HP-IB interfaces and none offered the option of a built-in printer. 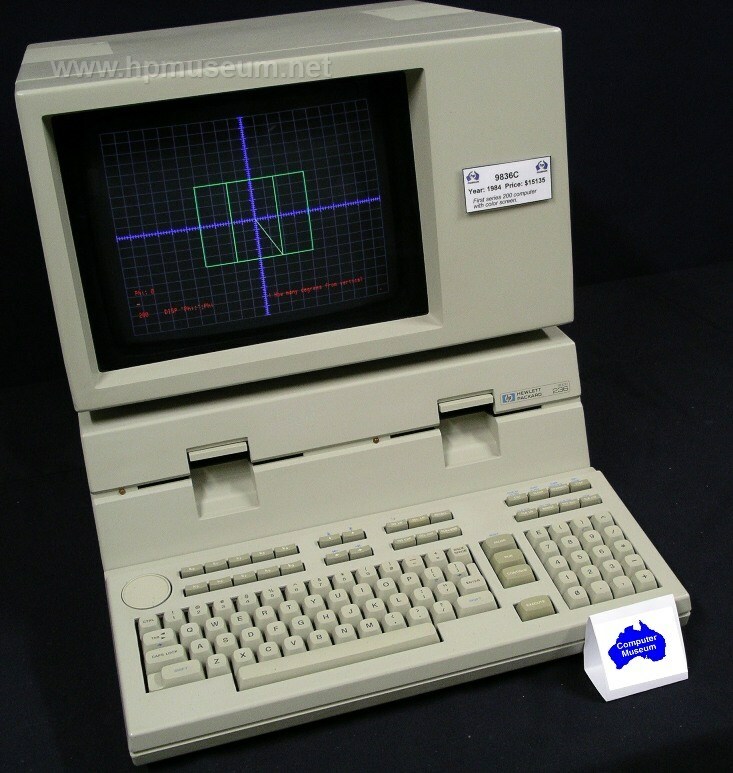 The early 200 Series machines featured BASIC, Pascal and HPL (providing some compatibility with the 9825 ). The high-performance models also offered HP-UX, FORTRAN and assembly language. The 200 Series went through three naming/numbering cycles. The first machine was born as the 9826, became the "200 Series Model 26" and retired as the "HP 9000 Model 226" . Before the 200 Series, all previous HP desktop computers (80 Series, 98X5 Series, 98X0 Series) used pluggable hardware ROMs to expand the language/processing capabilities of the computer. The 200 Series used RAM-based operating systems and languages (with the exception of the optional ROM-based HPL and BASIC ROM boards). All subsequent HP desktop computers also used RAM-based operating systems and languages. These products were developed and manufactured at HP's Desktop Computer Division. Ansgar Kuekes has created an amazing utility for allowing a modern PC to emulate disc drives for the 200 Series computers. To run "hpdrive", you only need a GPIB card for your PC and an HP-IB cable: HPDrive. Using Ansgar's "HPDir" utility, you can use your PC to perform disc operations on the old software (copy discs, transfer files, etc): HPDir. Be sure to visit Olivier De Smet's emulator project for 200 Series computers.